A nationwide leader in fire equipment, Kochek has been in the business of saving lives and protecting property for years. Recently, Kochek diversified their production focus to include a number of unique solutions for turf, golf, and irrigation markets. To help Kochek achieve their goals, we developed a fully integrated e-commerce website with a modern, crisp design. 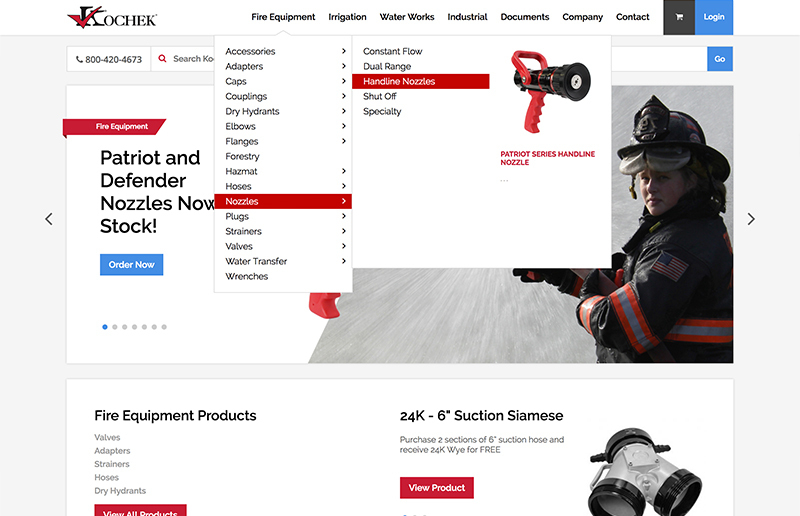 Kochek’s original site was simply unintuitive when it came to navigation, so users had a hard time finding products and resources. This, coupled with poor mobile responsiveness, made it difficult for Kochek to capture their brand and the quality of their products. The new Kochek website solves those issues. 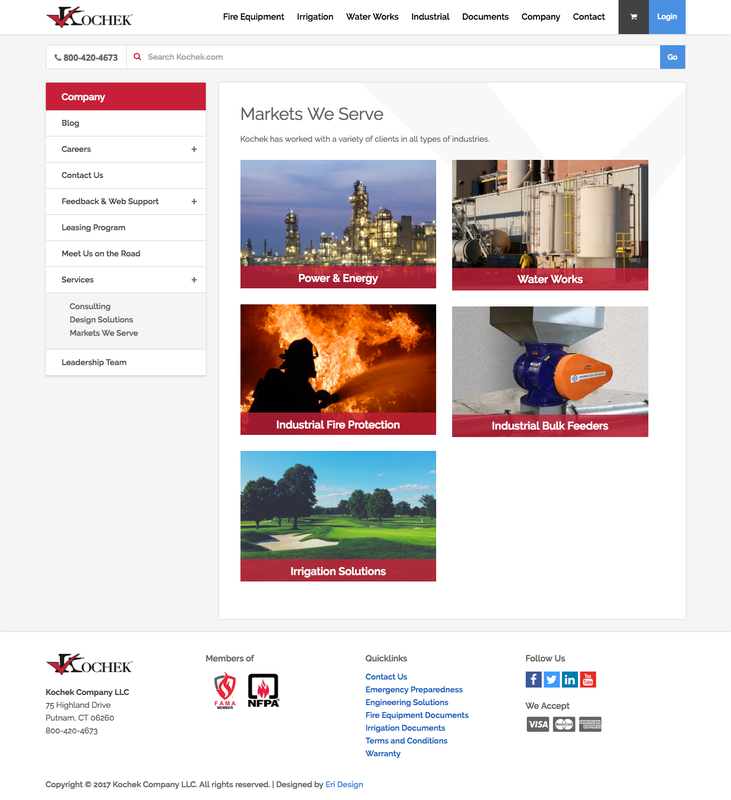 Kochek’s new site is up to par with the quality of products they manufacture. The navigation menu much cleaner and easier to use, with a system that neatly organizes the product categories. 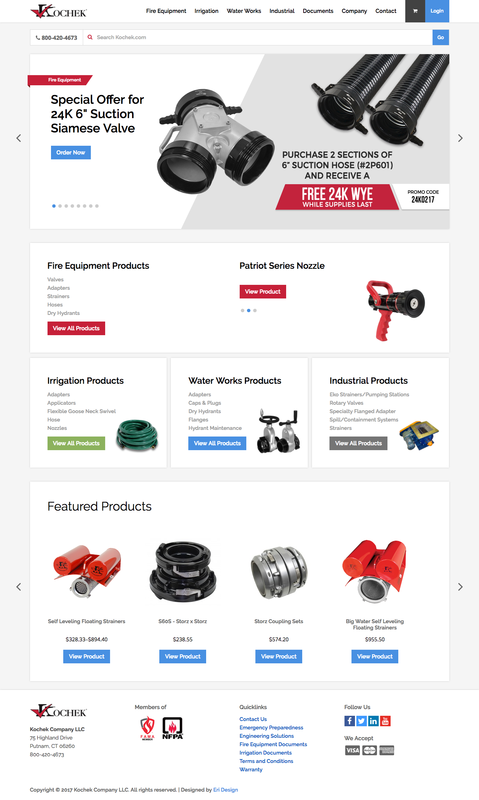 The website is fully responsive, so there are no issues if a user wants to place an order from a mobile device. To further enhance the customer experience, we integrated a live chat feature so that customers could communicate directly with the customer care team. 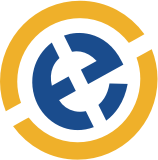 Moreover, customers can now track their orders online, so they know exactly when their product is arriving.